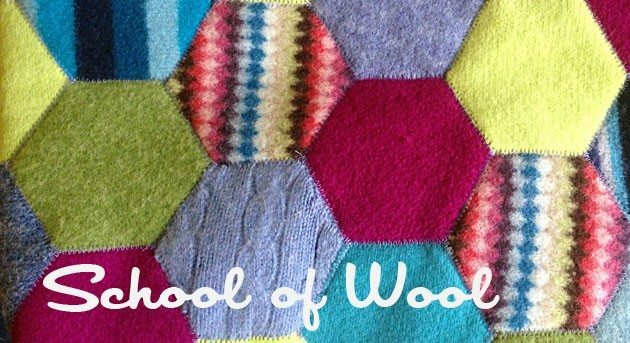 I’d like to invite you to join a new Facebook group we’re calling School of Wool! Blair Stocker of Wisecraft, Mandy Lein of Mandalei Quilts and I have created this group for wool enthusiasts that enjoy a modern aesthetic. Members will be posting inspiration, and sharing ideas for quilting, appliqué, felting, embroidery, felt crafts, sewing projects and more. Click here to join! I’m so excited about this group! Our mission is to share and learn and promote creative making with wool! We hope to see you there! Great! Click the link in the post to join the FB group!